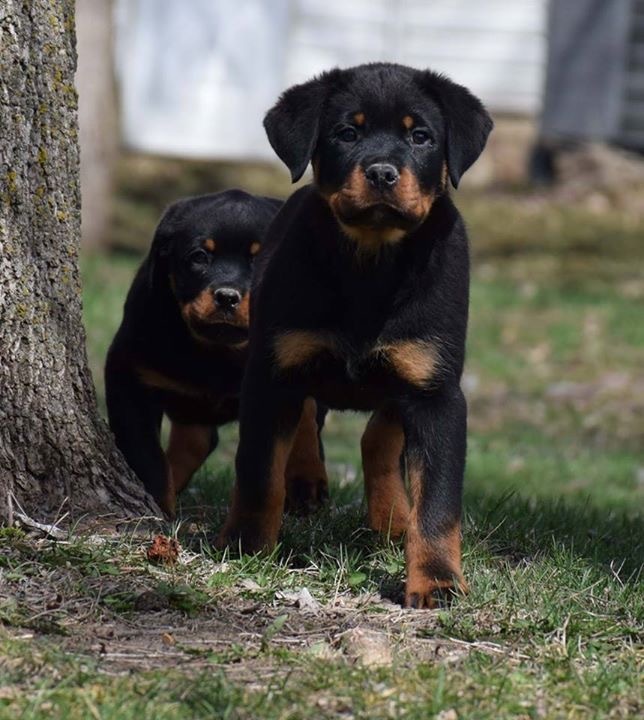 We remove tails and dew claws by two days of age; however, if you want a puppy with a tail, a NON-REFUNDABLE, FULL payment must be made BEFORE the litter is docked (two days after birth). Your money must be cleared before then. NO EXCEPTIONS. 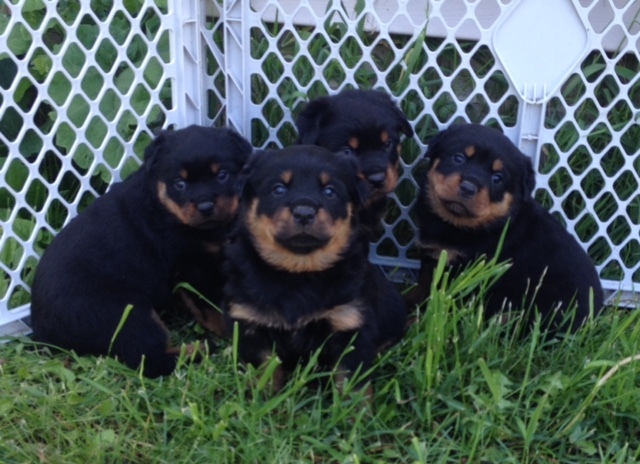 If you want one of our beautiful Rottweilers to join your family, we ask for a $400 deposit to hold your puppy. 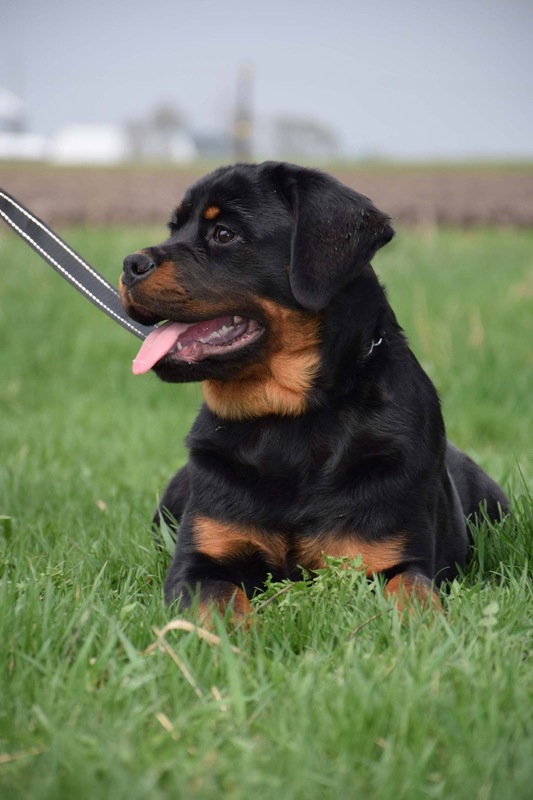 If, after the litter is born, we do not have the gender you requested, we will offer you the first choice of puppies available from that litter or our next litter. Or we will refund your money. In all other cases, we do not and will not refund deposits. We will do our best to honor requests. That said, we do hope you understand that we are not a Burger King. 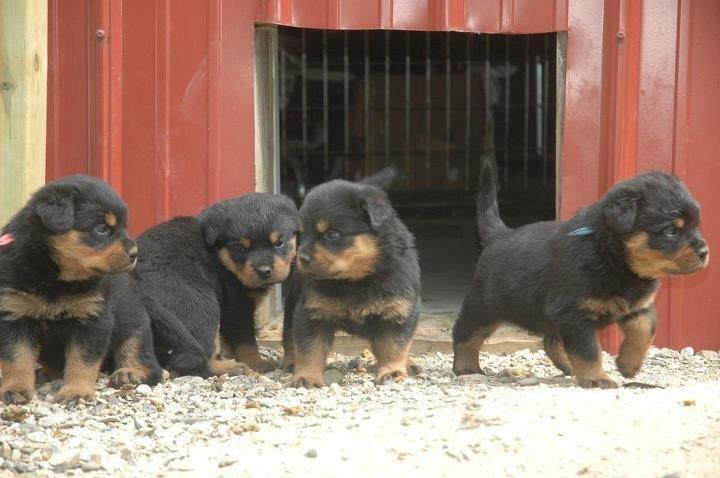 Our pups are part of the natural world and cannot be made to meet specifications that exist in factories or corporate America. Puppies will be born when they are ready. 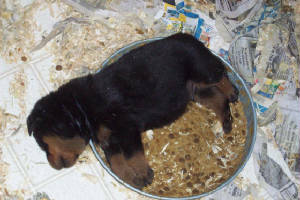 And each litter will produce male puppies, female puppies, or a mix of both as intended by nature. 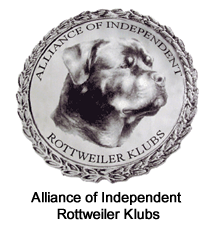 We have invested many years into developing our pack of beautiful Rottweilers. 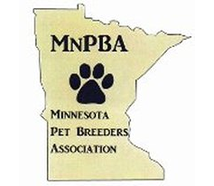 Because we sell quality puppies and dogs and because we sell our puppies and dogs at reasonable prices, we do not negotiate price. 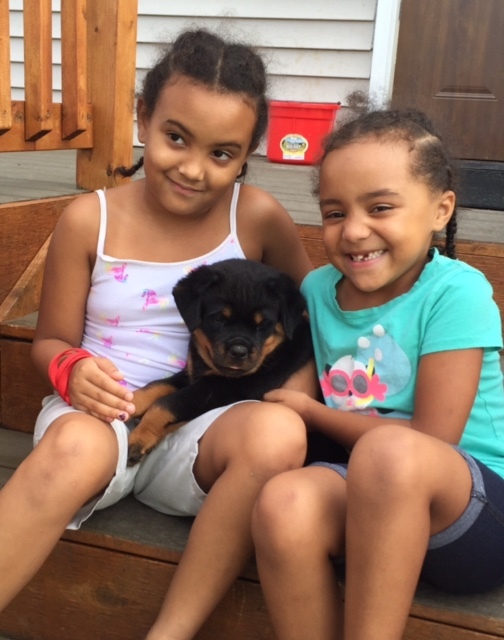 Shipping of your new Puppy/Adult or Youth Pups are sold to their family members at 8 weeks of age, we will guarantee for up to 3 days from taking possession of your pup. 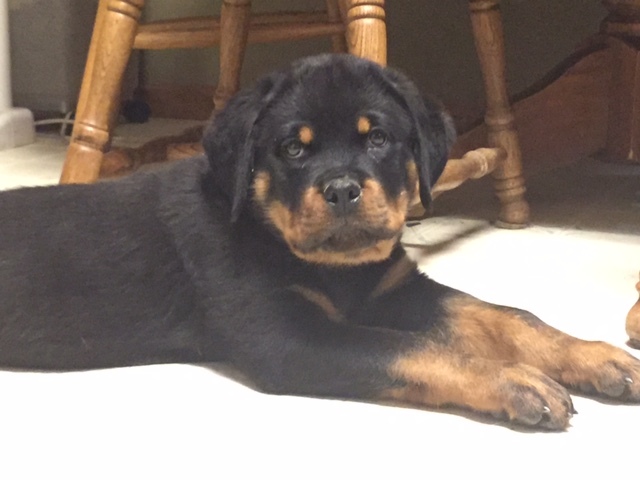 Your pup will have had shots appropriate with age/several deworming’s/vet health certificate and lifetime of breeder support! 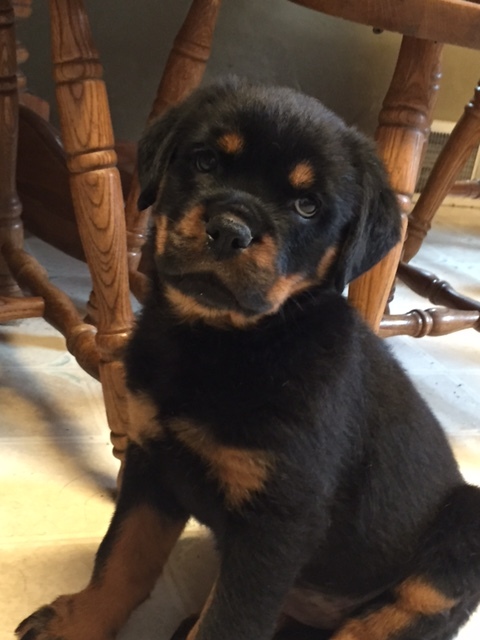 Along with the price of the pup, Buyer is responsible for travel fees if applicable in the amount of approx. 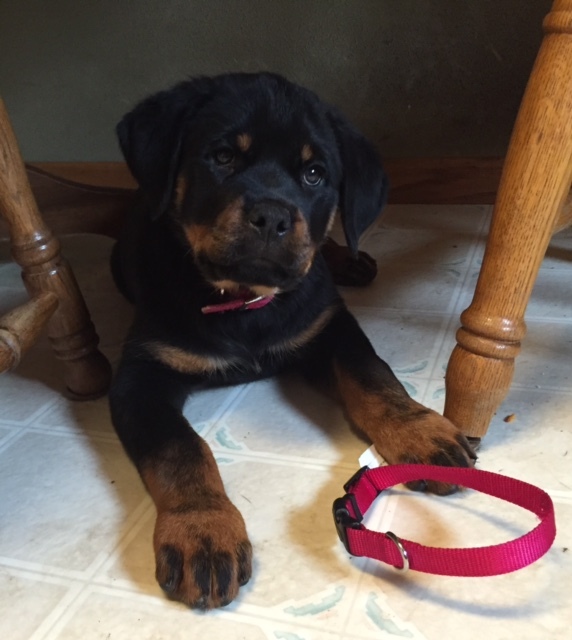 $500.00 (out of state) or may be less depending on where I will be meeting you with your new family member. Also, in the event of a pup being returned for whatever reason or a replacement pup, buyer is responsible for all shipping charges that occur/ground or delivery. 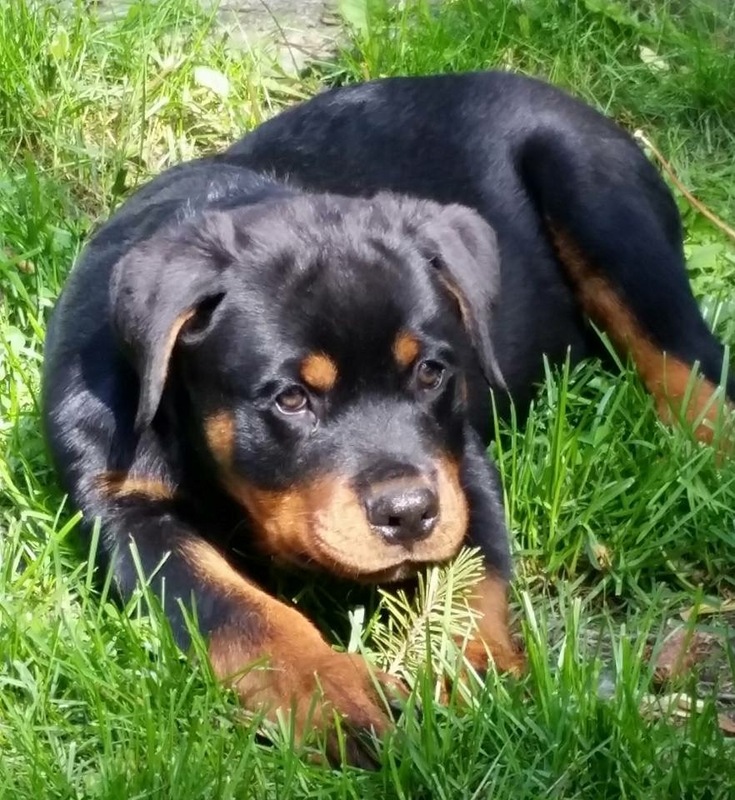 Pup is welcome to have vet check-up at buyer’s expense within 72 hrs of delivery to assure health, or can use the original health certificate that pup had before shipping that is totally up to you. 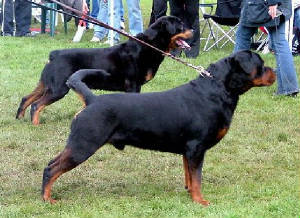 Example of a "Docked Tail" and an "Un-Docked Tail"
Why a Vom Hause Rottweiler Puppy? Please take the time to read. 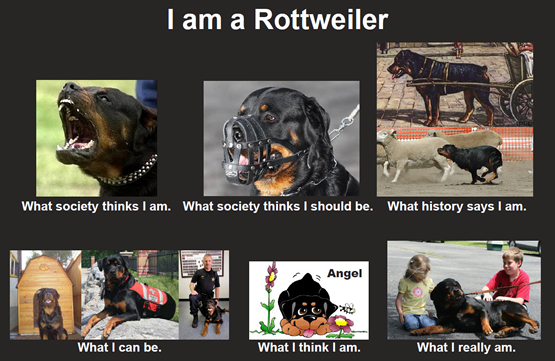 Whether you want a Rottweiler as a pet, for therapy, work, or show you will find a match here. 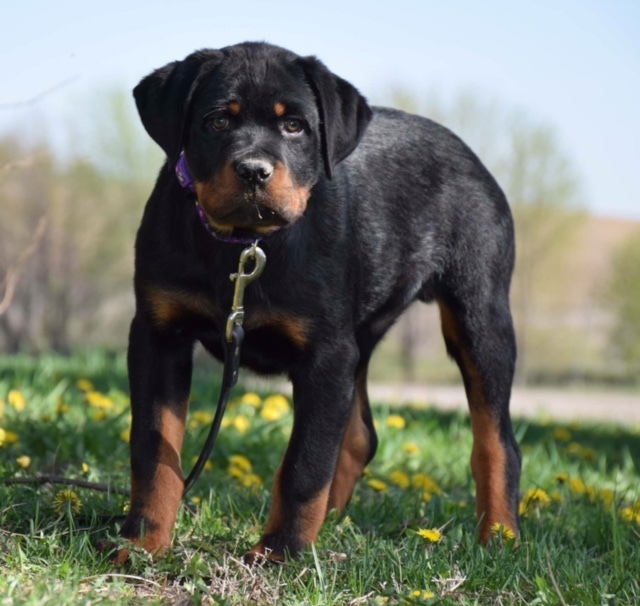 At Vom Hause Noble Rottweilers we breed some of the best Rottweilers in the Midwest. 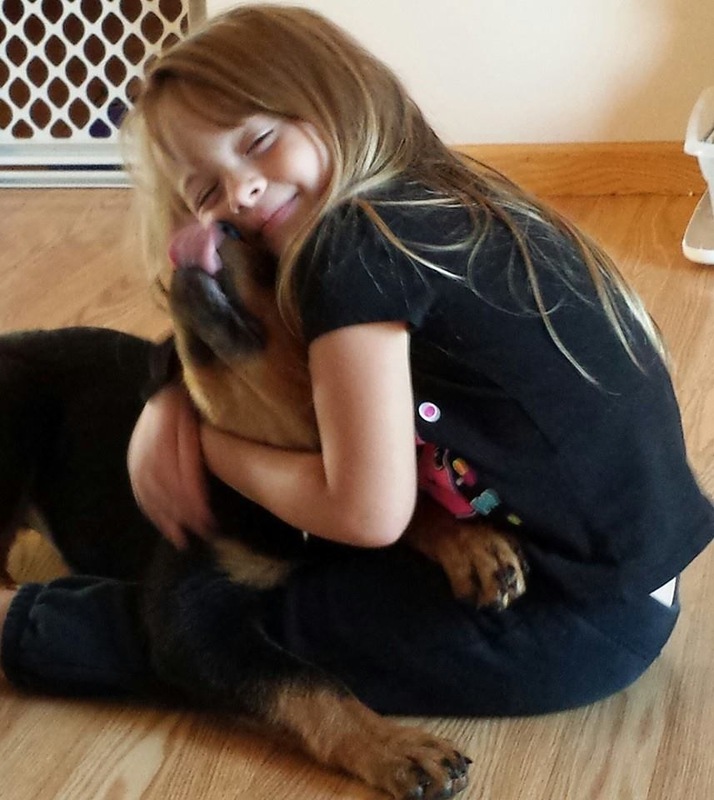 We raise dogs worthy to train, show, or join your families life. 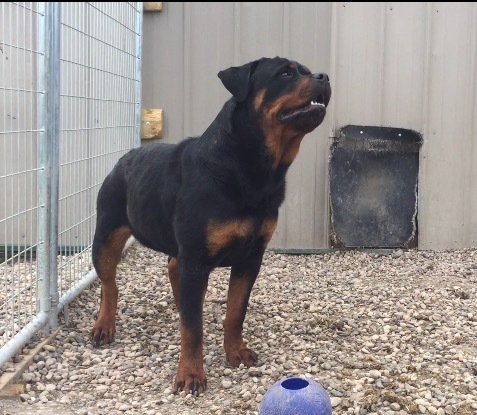 The pups we produce are raised in a clean, spacious environment under our care and attention. 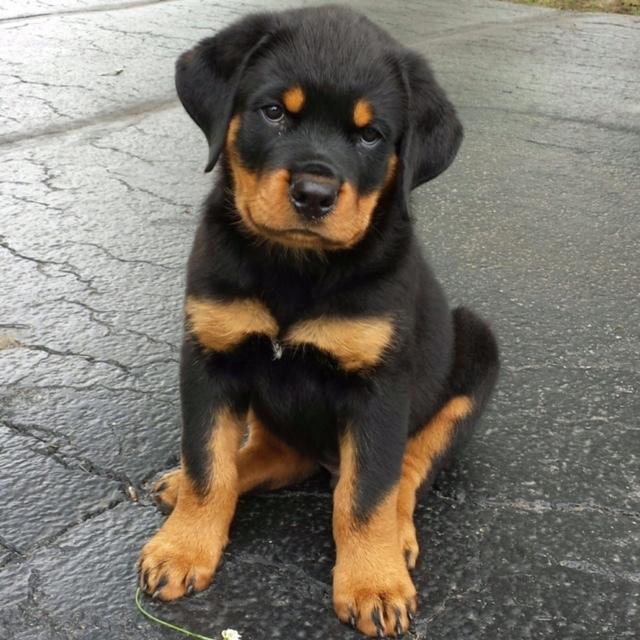 Your puppy will be dewormed several times before going to your home. 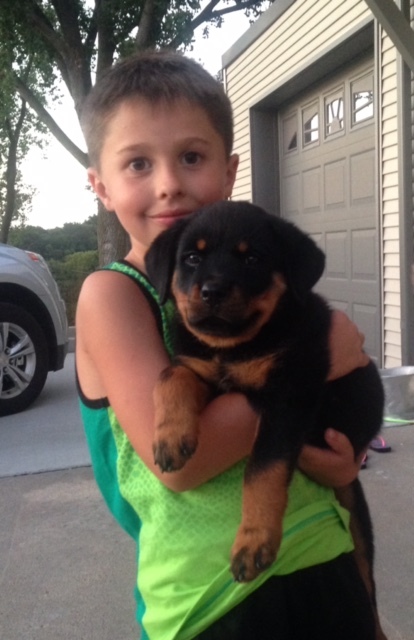 Your puppy will also be checked by a vet before he/she is sold to you at eight weeks. 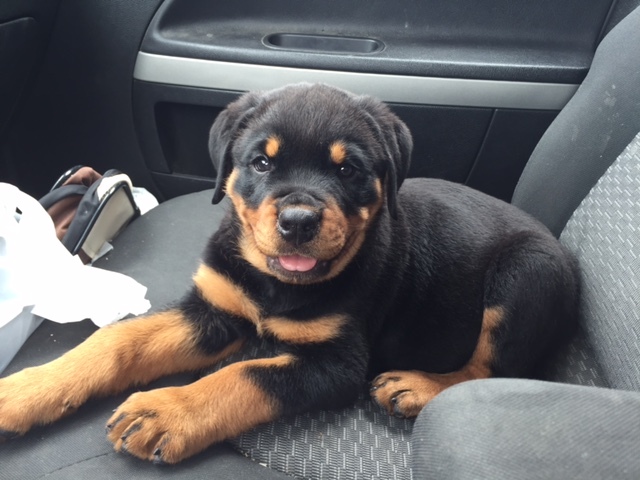 You will have two days to have your puppy checked by your own vet. 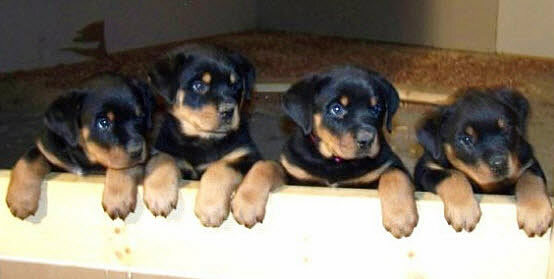 If you want one of our beautiful Rottweilers to join your family, we ask for a $400 deposit to hold your puppy. 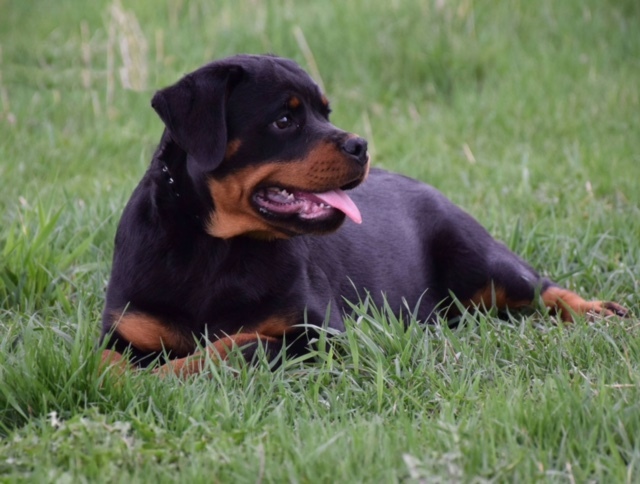 If, after the litter is born, we do not have the gender you requested, we will offer you the first choice of puppies available from that litter or our next litter. Or we will refund your money. In all other cases, we do not and will not refund deposits. We will do our best to honor requests. That said, we do hope you understand that we are not a Burger King. Our pups are part of the natural world and cannot be made to meet specifications that exist in factories or corporate America. Puppies will be born when they are ready. 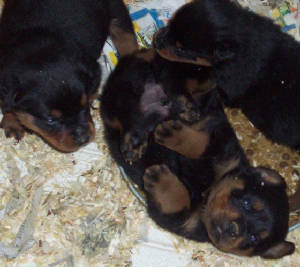 And each litter will produce male puppies, female puppies, or a mix of both as intended by nature. 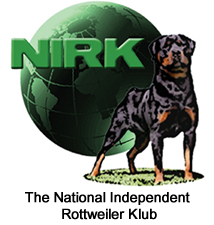 We have invested many years into developing our pack of beautiful Rottweilers. Because we sell quality puppies and dogs and because we sell our puppies and dogs at reasonable prices, we do not negotiate price. 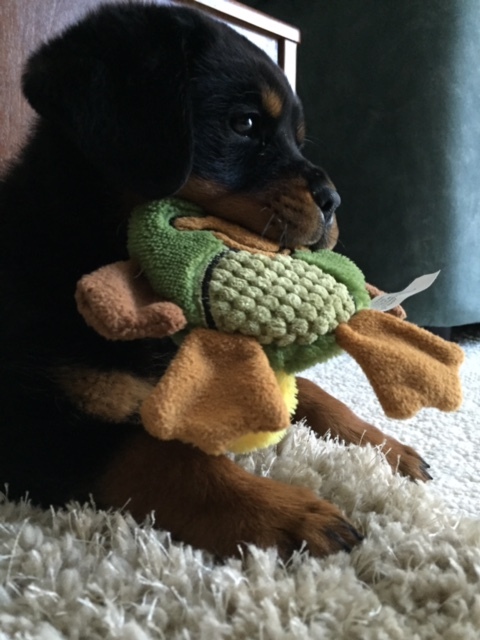 Pups are sold to their family members at 8 weeks of age, we will guarantee for up to 3 days from taking possession of your pup. 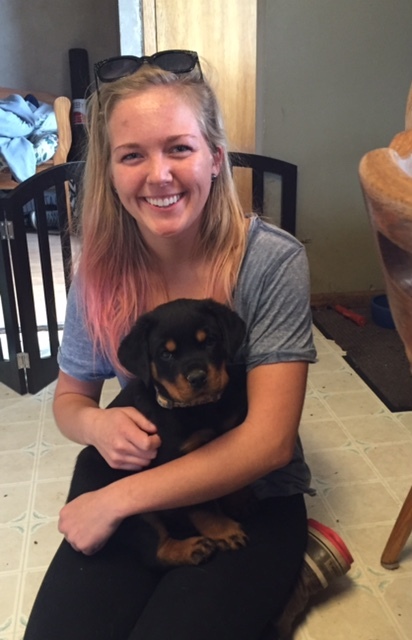 Your pup will have had shots appropriate with age/several deworming’s/vet health certificate and lifetime of breeder support! Along with the price of the pup, Buyer is responsible for travel fees if applicable in the amount of approx. 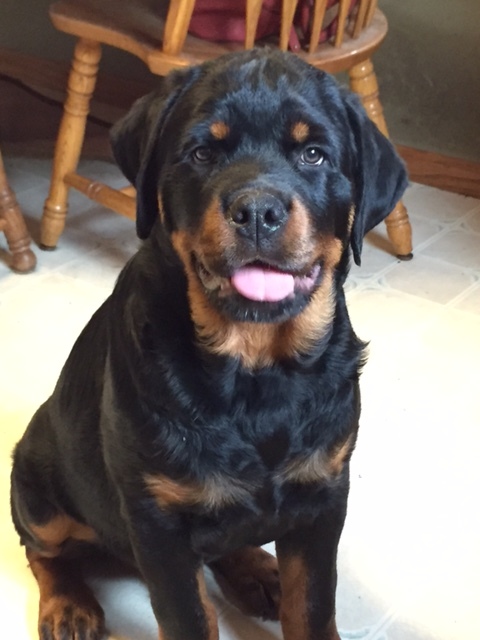 $500.00 (out of state) or may be less depending on where I will be meeting you with your new family member. Also, in the event of a pup being returned for whatever reason or a replacement pup, buyer is responsible for all shipping charges that occur/ground or delivery. 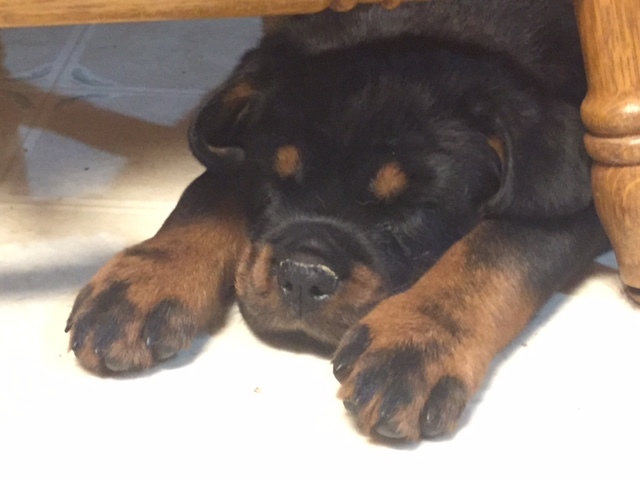 Pup is welcome to have vet check-up at buyer’s expense within 72 hrs of delivery to assure health, or can use the original health certificate that pup had before shipping that is totally up to you.